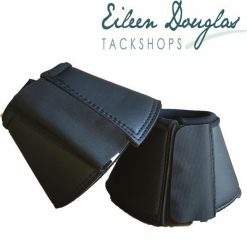 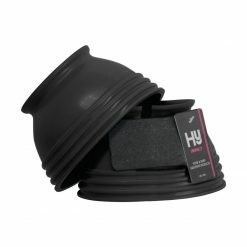 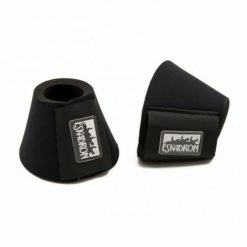 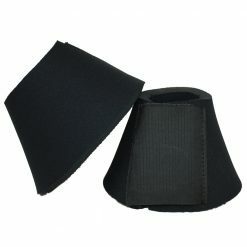 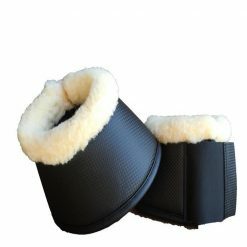 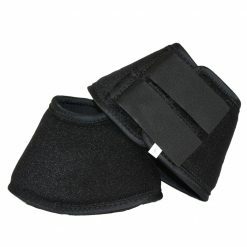 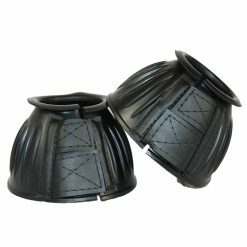 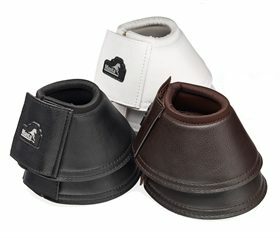 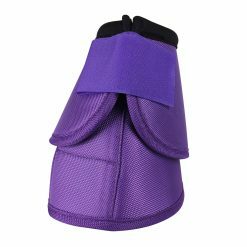 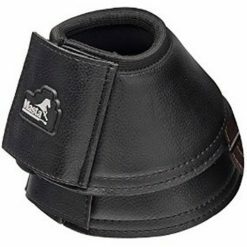 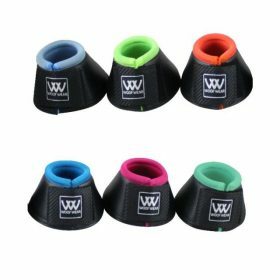 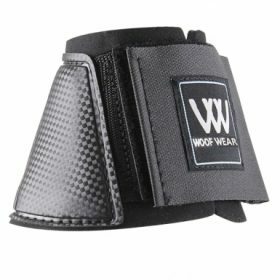 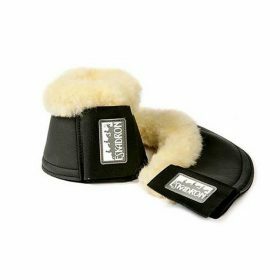 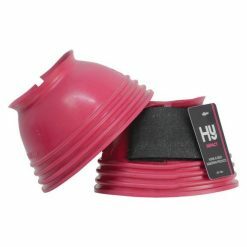 Keep your horses legs protected from the pastern to the heel with over reach boots. 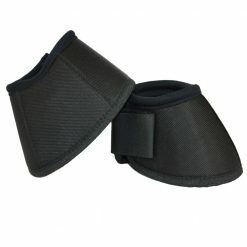 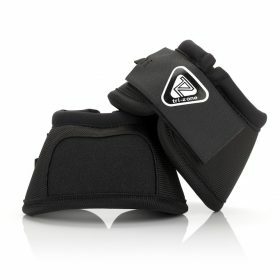 Prevent cuts, grazes, knocks and the loss of shoes. 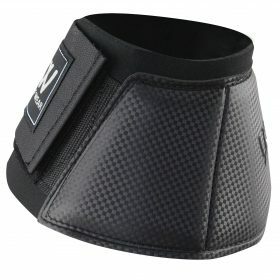 Whether it be for training, competition, travelling or turnout. 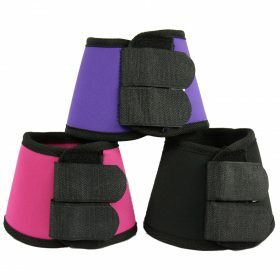 Different styles and colours to choose from. 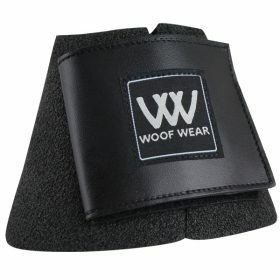 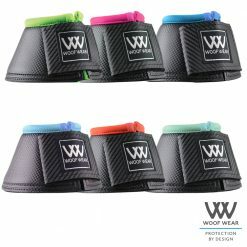 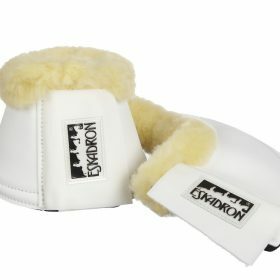 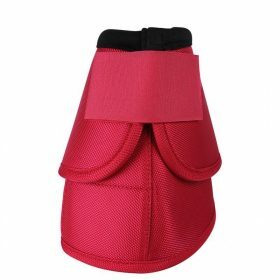 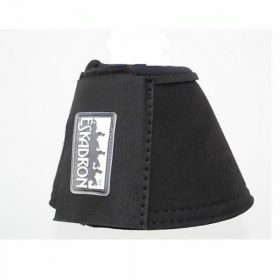 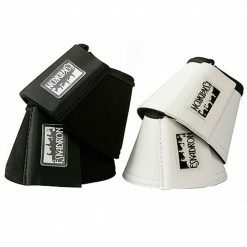 Top brands including Woofwear, Eskadron, HY and many of our own brand.